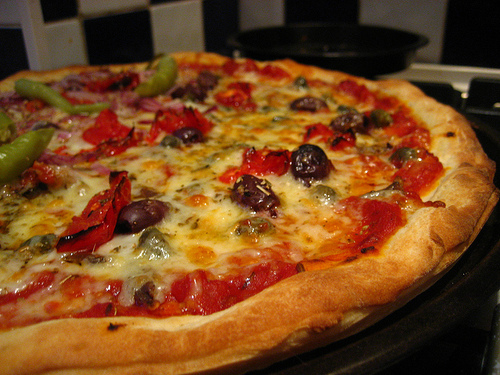 As a lifelong pizza-lover, this list of pizza facts and stats was a pleasure to work on. Here are 10 things I didn’t know about pizza until now. Hopefully there are a few factoids in here that are new to you as well. The Top 10 Most Popular Pizza Toppings (Infographic) Pizza toppings have always been pretty customizable over the years, but with the advent of the foodie culture, we have seen pizza creativity be taken...to a whole different level. So which pizza toppings are our favorites?